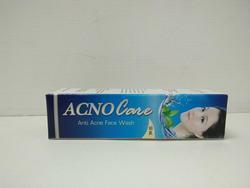 Offering you a complete choice of products which include elace foaming face wash, benz face wash, glyobril anti acne face wash and acno care anti acne face wash.
We are offering Elacane Foaming Face Mask to our clients. 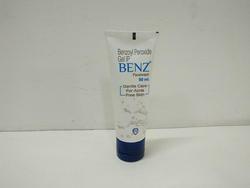 We are offering Benz Face Wash to our clients. 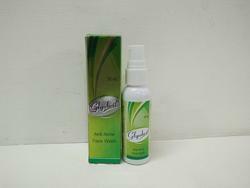 We are offering Glyobril Anti Acne Face Wash to our clients. Looking for Face Wash ?